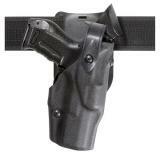 Holsters are an essential piece of law enforcement duty gear and tactical equipment. 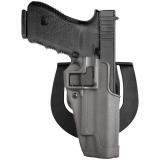 A good holster allows you to carry a pistol or revolver safely and comfortably. 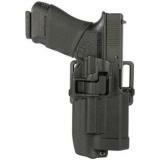 Here at CopsPlus, we know all about what makes a good holster, which is why we carry models from top holster manufacturers. 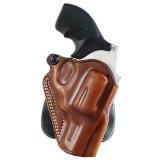 Browse our extensive selection of Galco holsters, Bianchi holsters, Safariland holsters and more. 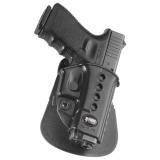 When choosing a holster, you will have many options, as many different types of holster are available to suit varying operational needs. 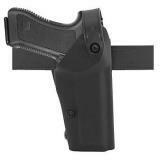 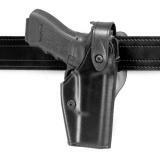 Duty holsters are designed for open wear on a duty belt. 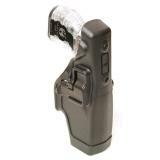 Because they are worn in plain sight, they are designed for active retention security in order to prevent people from snatching your duty weapon, with features such as retention straps, thumb breaks and automatic locking mechanisms. 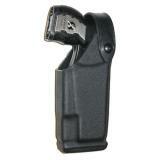 Advanced duty holsters still provide a rapid draw despite their high security. 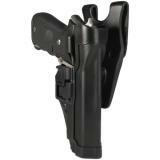 They are often classified by the level of security that they offer, and CopsPlus sells Level I, Level II, Level II+ , Level III and Level IV duty holsters. 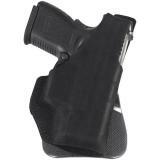 Concealment holsters are more suitable for plainclothes officers on covert operations. 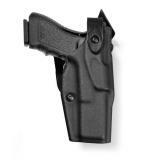 Typically, their designs focus less on retention in favor of creating a lightweight, concealable holster that is difficult for other people to see. 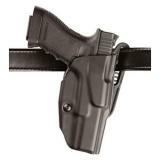 Several kinds are available, including inside-the-pant holsters or inside-the-waistband holsters, ankle holsters, paddle holsters and pocket holsters. 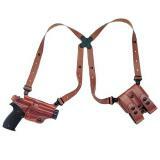 Our selection also includes more unusual or exotic types of holster, including shoulder holsters and concealed carry fanny packs and purses, as well as a range of holster accessories. 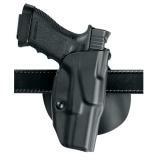 Our holster selection contains a complete variety of holster types, from affordable holsters that suit any budget to cutting-edge premium designs, from manufacturers such as Uncle Mikes, Blackhawk and Aker. 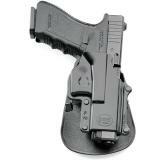 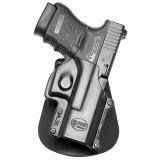 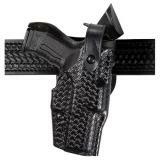 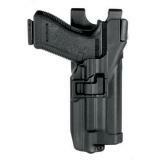 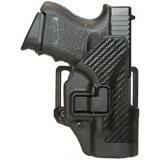 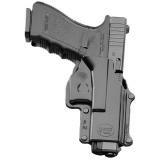 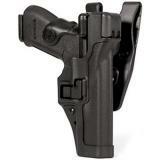 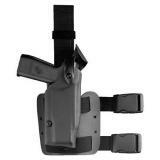 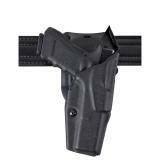 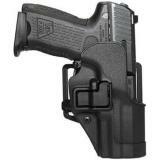 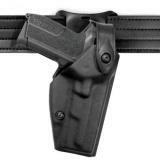 We also offer holsters in a wide range of materials. 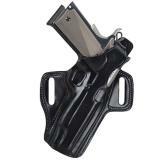 Leather holsters are the traditional option, but we also carry high-quality molded thermoplastic and ballistic nylon holsters. 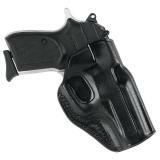 When buying holsters online from CopsPlus, don’t forget that all of them are backed by our low price guarantee.